Amethyst is a violet variety of quartz. 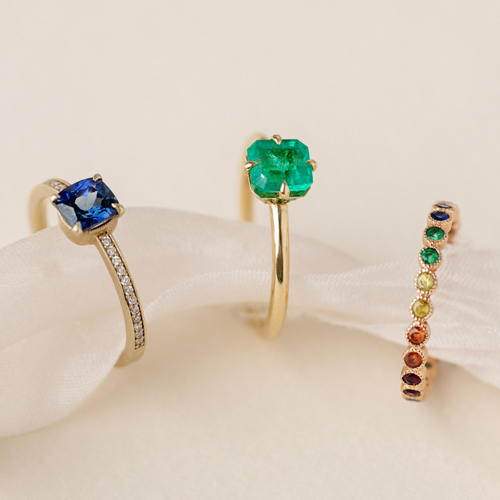 The name is derived from the Koine Greek word amethystos, a reference to the belief that the stone protected the owner against intoxication. Amethyst occurs in primary hues from a light pinkish violet to a deep purple and may exhibit one or both secondary hues, red and blue. It owes its violet color to irradiation, iron impurities and the presence of some trace elements. The ancient Greeks actually carved drinking vessels out of amethyst because they believed it would protect them from drunkenness. 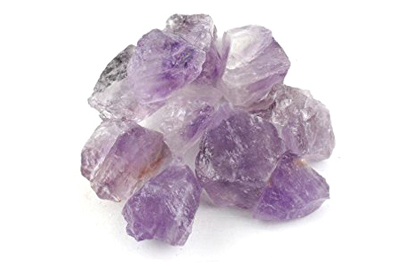 In traditional Chinese medicine, ground amethyst is prescribed for stomach pain and bad dreams. Amethyst is found all over the world with the largest abundance in Brazil. It is also found in Uruguay, South Korea, Austria, Russia, south India, Zambia and in the United States. 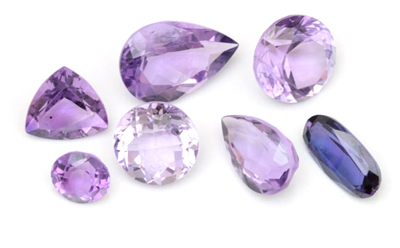 The best varieties of amethyst can be found in Siberia, Sri Lanka, Brazil and the far East. The ideal grade is called Deep Siberian and has a primary purple hue of around 75–80%, with 15–20% blue and (depending on the light source) red secondary hues. 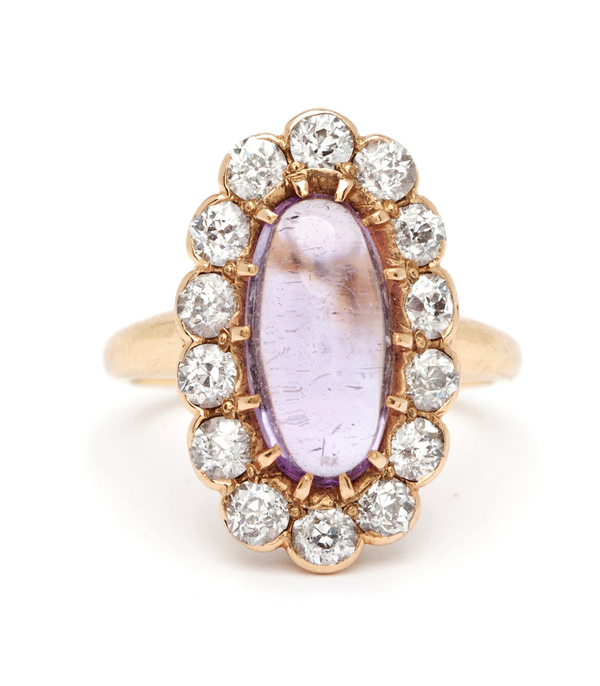 Amethyst is the official state gemstone of South Carolina as well as being the birthstone for February.